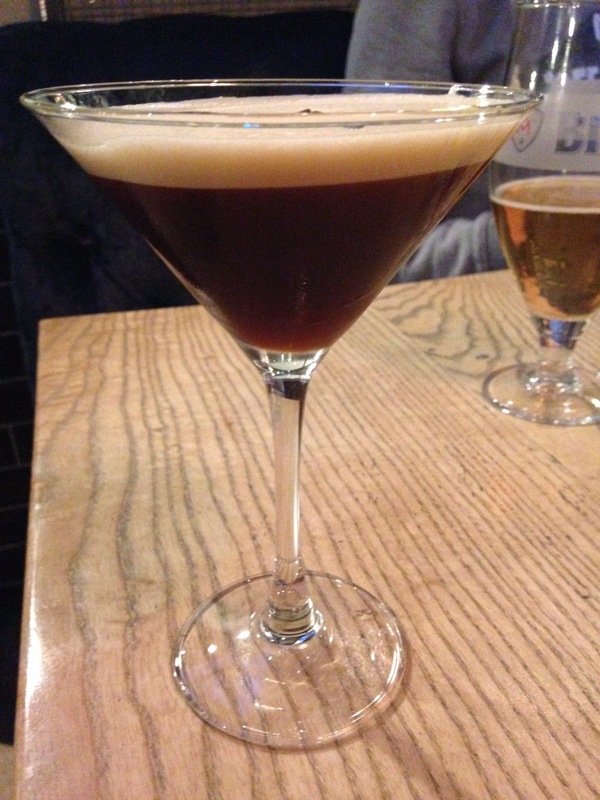 The espresso martini is my all time favourite cocktail!! I’m not a big drinker, but when I do I could actaully drink these all night. 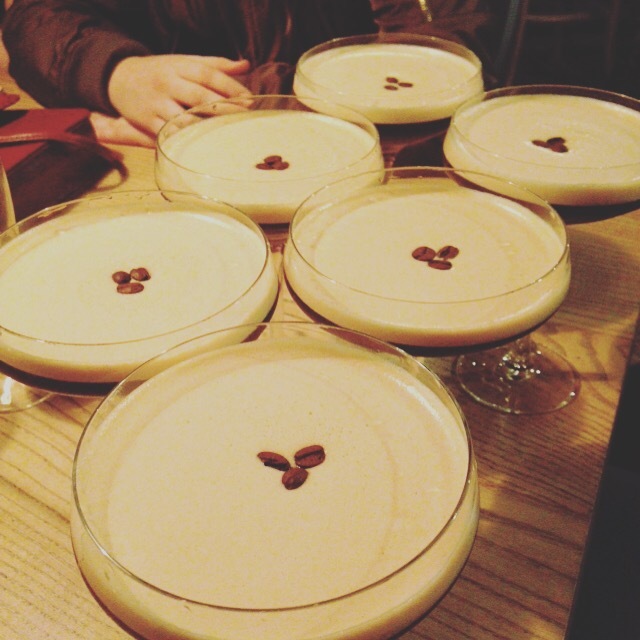 Such a great idea!thanks for sharing ❤ I'm not a big drinker either but I love the idea of a coffee flavored cocktail….I just love coffee!